The Los Angeles Clippers rallied from a 31-point second-half deficit to stun the Golden State Warriors with a 135-131 Game 2 victory that levelled their first-round playoff series. Lou Williams scored 36 points and Landry Shamet buried a go-ahead three-pointer with 16.5 seconds remaining, capping an historic rally from a 31-point deficit and delivering the Los Angeles Clippers a shocking 135-131 victory over the Golden State Warriors in Game 2 of their Western Conference first-round playoff series in Oakland. With the series tied at 1-1, the best-of-7 heads south to Los Angeles for Game 3 on Thursday night, with Game 4 also set for the Staples Center on Sunday. The come-from-behind win was the largest since the NBA began documenting such things in 2000. In addition to the first defeat in their past eight playoff games, the Warriors lost center DeMarcus Cousins to a potentially serious left quad injury in the first quarter. Cousins, who was playing in just the second playoff game of his career, was scheduled for an MRI exam on Tuesday. Riding a late flurry by Stephen Curry in the second quarter and 9-for-9 shooting to open the third period, Golden State ran up a 94-63 lead and appeared well on their way to going up 2-0 after a 121-104 win in the series opener on Saturday. 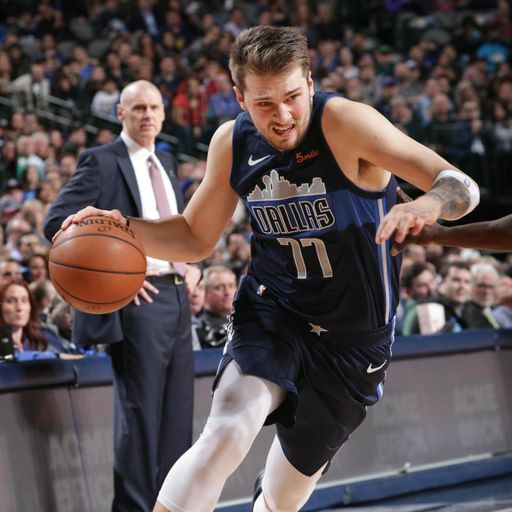 However, the Clippers rallied behind Williams, first using a franchise-record 44 points in the third quarter to get within 108-94, then with relentless offensive pressure to put themselves in a position to win in the final seconds. Williams finished with a game-high 36 points, including a clutch jumper over Klay Thompson with 46 seconds remaining after Curry had put Golden State up 131-128 on a three-pointer 12.1 seconds earlier. 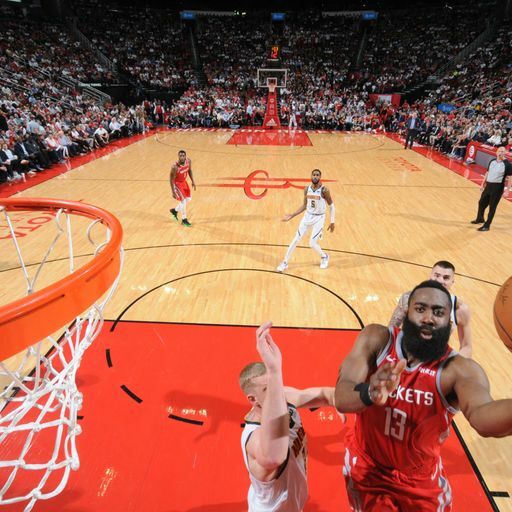 Down by two, the Warriors went for the win, but Curry couldn’t connect on a three-point try, after which Montrezl Harrell calmly dropped in two free throws for the final margin of victory. Williams’ point total came on 13-for-22 shooting and 8-for-10 from the free-throw line, the latter helping the Clippers cut into a 40-25 Warriors advantage in points from the line in the tightly-officiated game. 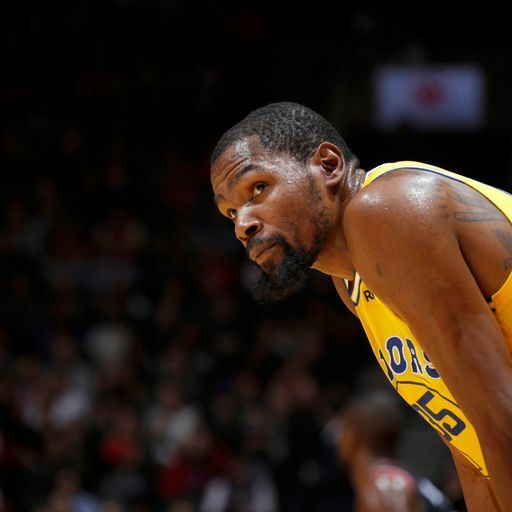 Los Angeles’ Patrick Beverley and Golden State’s Kevin Durant, both ejected from Game 1 after a pair of double-technical fouls, each fouled out. Harrell backed Williams with 25 points to complement a game-high 10 rebounds for the Clippers, who shot 56.5 per cent from the field. Danilo Gallinari (24 points), JaMychal Green (13), Shamet (12) and Beverley (10) also scored in double figures for the Clippers. 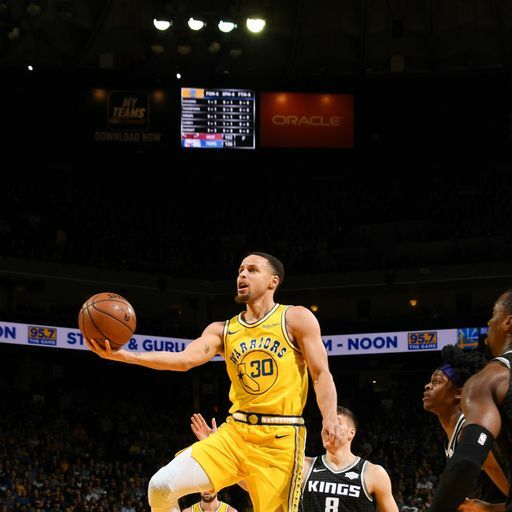 Curry had 29 points for the Warriors, including 11 in the final 2:43 of the first half, during which Golden State extended a 13-point lead to 73-50 by half-time. Durant finished with 21 points, Kevon Looney 19, Thompson 17, Draymond Green 14 and Quinn Cook 11 for the Warriors, who had won 20 of their previous 21 playoff games at home. The Warriors lost despite shooting 53.3 per cent from the field. Game 3 takes places at the Staples Center, Los Angeles, in the early hours of Friday morning (3:30am) and you can watch it live on Sky Sports Arena.